In styling our houses from traditional to modern, a coffee table must be a part of a beautiful and inviting place. 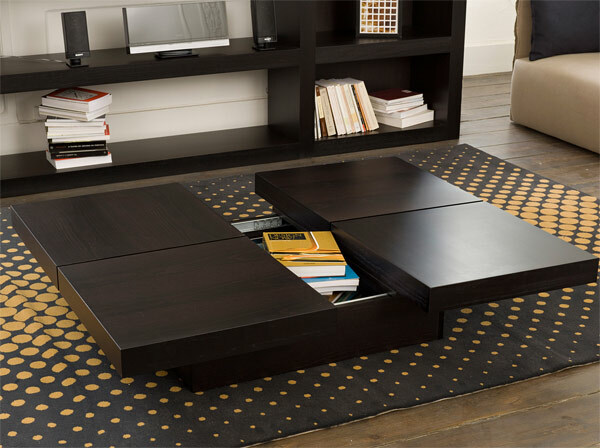 A coffee table is also called cocktail table, which is a low table that are placed in front a sofa that can support decorative things, magazines, coffee table books and beverages. It is usually placed in living rooms, sitting rooms or office rooms but then, can be seen in any corners of our houses. This very functional accessory gives an additional use during light conversation or in times of sociability. 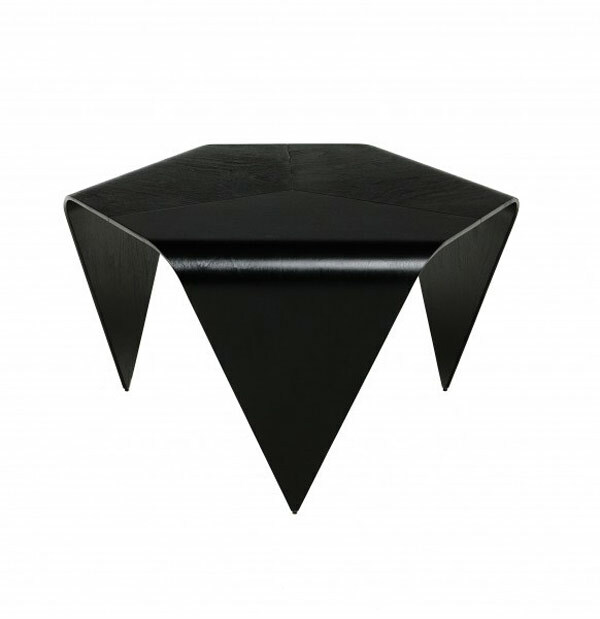 But of course; coffee tables come in different forms and shapes, styles and texture, and then what matters most is the color that would suit best into your well-designed rooms. Would you agree that color black has a sense of fashion and sophistication? Black is conservative, it goes well with almost any color. Also, like other dark colors it can make a room appear to shrink in size. 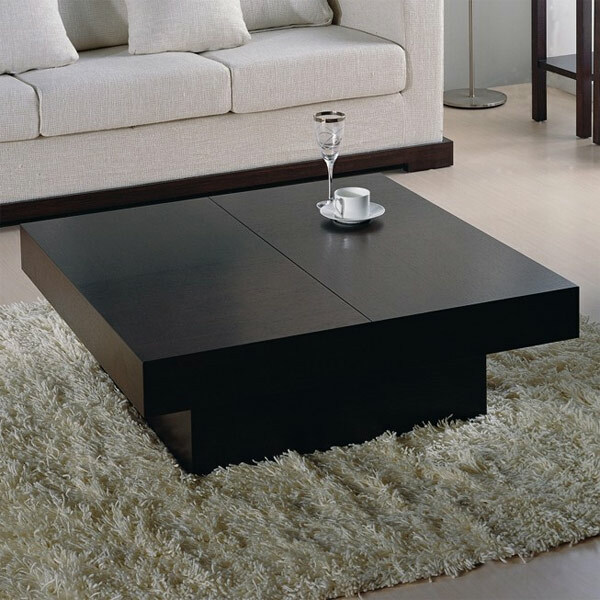 A piece of black coffee table in living rooms or in other rooms can make other colors appear brighter. One and the same to modern luxury and invites you to revel in a contemporary design-forward lifestyle. 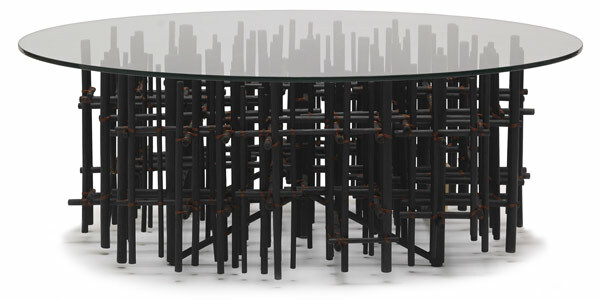 This coffee table is made up of rattan poles topped with glass making it organic yet modern, influenced by grace and transparency. 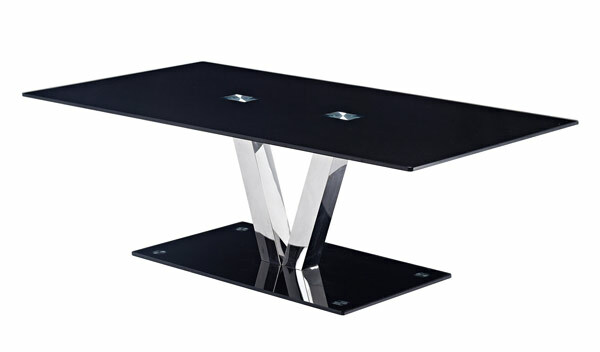 This contemporary table is designed with a tempered black glass top and base with chrome finish V shape support that will surely be a focal point on your homes. 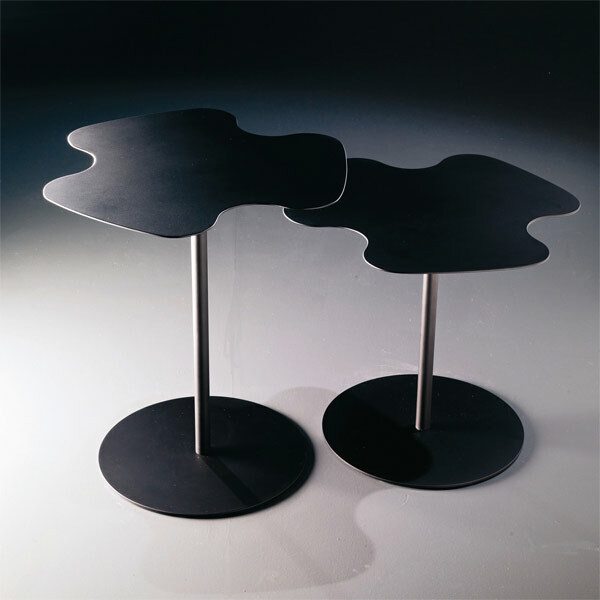 A piece of accessory having geometrical and ironic shapes that is structured and top in lacquer steel that would have a touch of poetry to the environment. 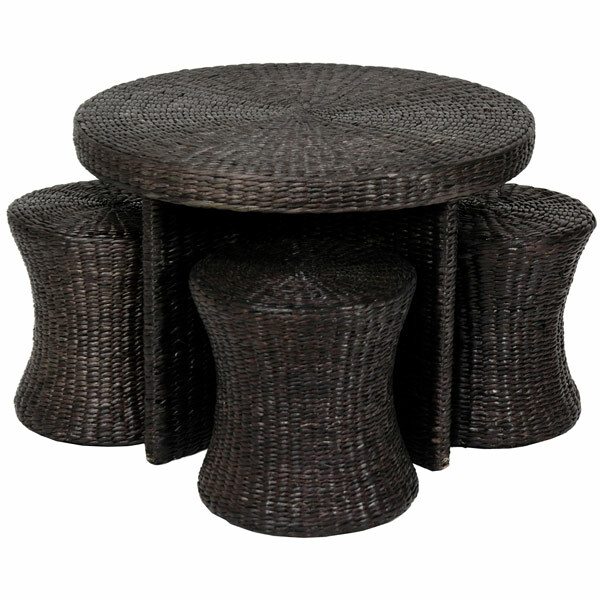 This is a practical home accessory which is made up from light-weighted material – woven rush grass. Full of sophistication – this one’s to be a perfect additional chic accessory that is made from glass bent to add a design on it. Its design fits when you try to mix and match with colors in your homes and would look elegant in high gloss finish. 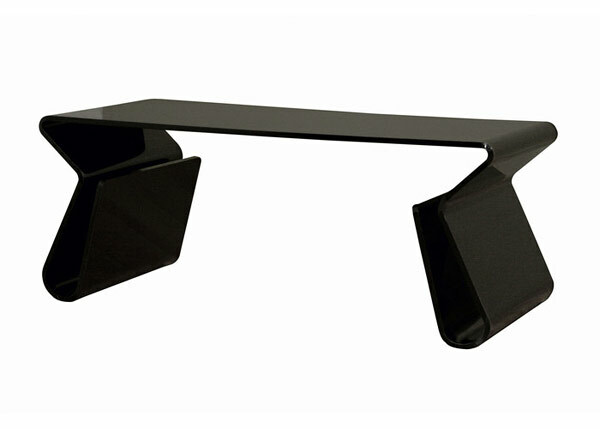 The functional accent is made of high quality acrylic integrated with a footrest that doubles as storage for magazines. It will enhance your home decor with its simple shape and functional aspect. 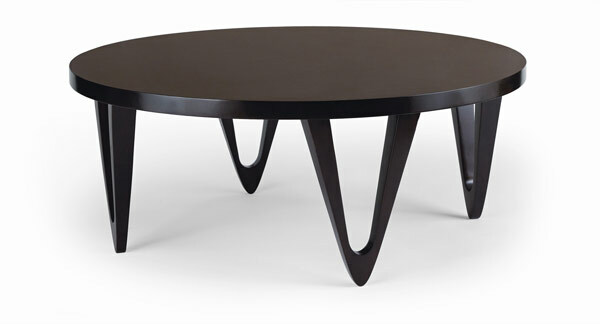 Made of wood, brings a modern minimalism and provides a versatile design with refined tastefulness. This little espresso finished table which is stylish and inventive looks great with chairs on either side or tucked in a corner. 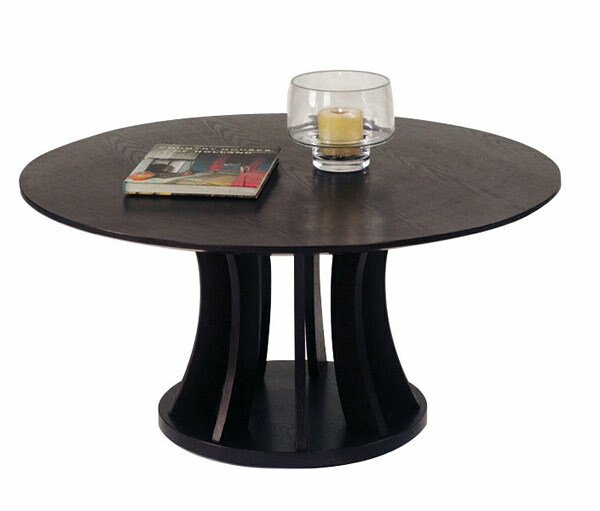 A contemporary dark espresso finished round coffee table makes a bold statement in any modern living space. 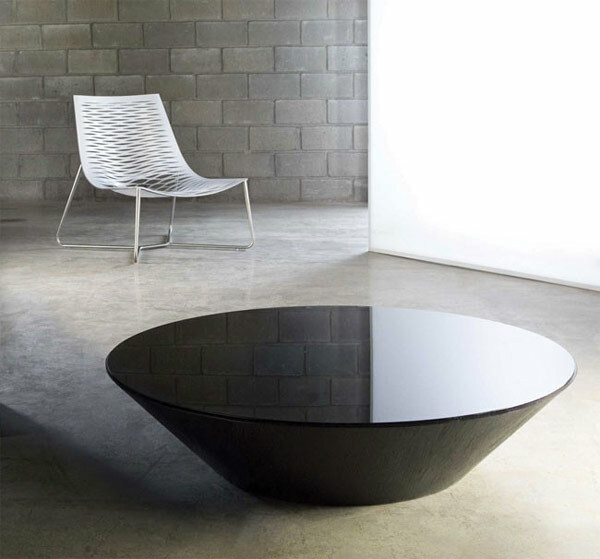 Inspired in an Asian design, this coffee table is a statement of minimalistic living designed with an opening top that offers an additional storage. Stylish! Isn’t it? 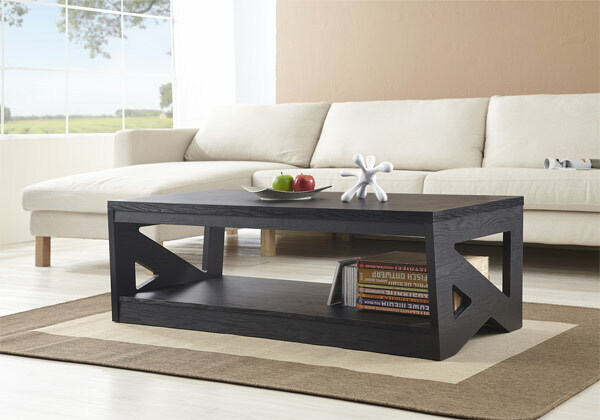 A modern designed birch plywood coffee table that fits into your not so huge spaces. 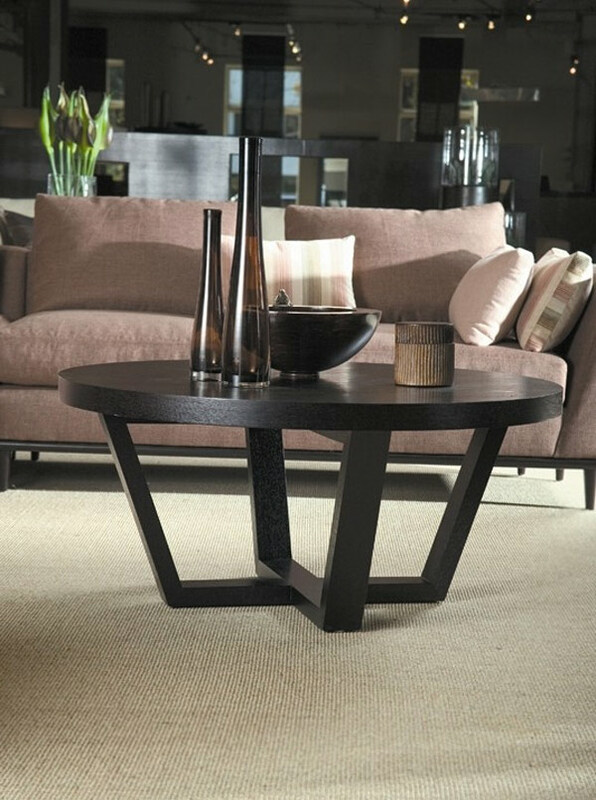 A classically simple model of coffee table yet having a stylish effect on its base that provides appeal and overall strength on your home designs. Its graceful beauty and undeniably unique design complements on your contemporary styled homes. 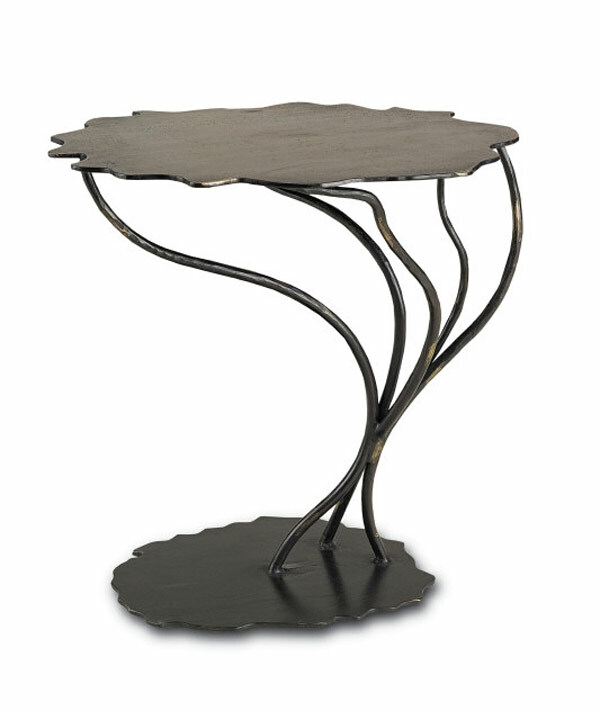 Inspired by a design of Acacia trees, made of solid wrought iron finished with rust/gold plants itself firmly in any parts of your homes. Made of wood veneer on medium density fireboard, it represents the convergence of style, quality and functionality. 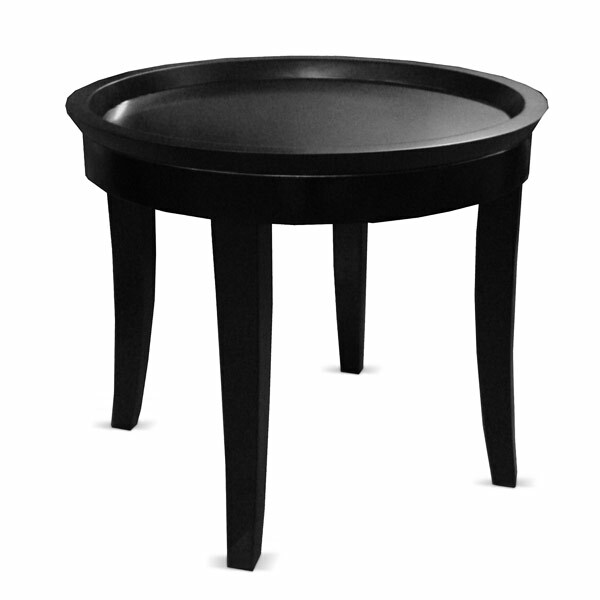 A contemporary style round coffee table with metal top and iron base. Functional and practical! 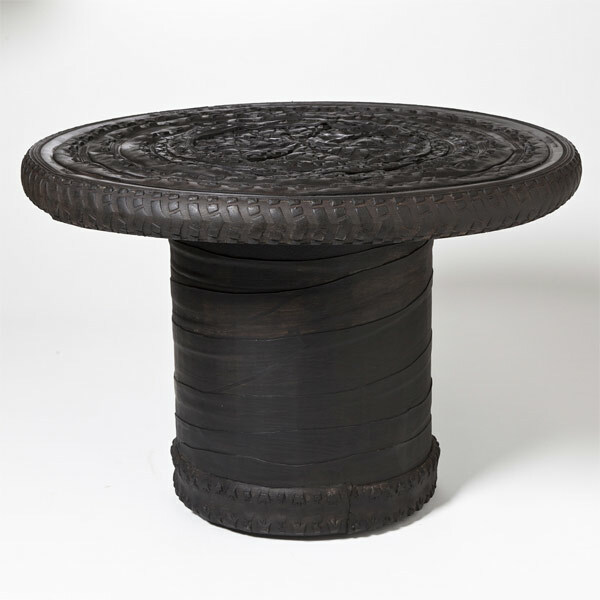 These coffee tables are made from recycled rubber tires with an opening at the bottom which allows the base to be added with sand for more weight and stability. 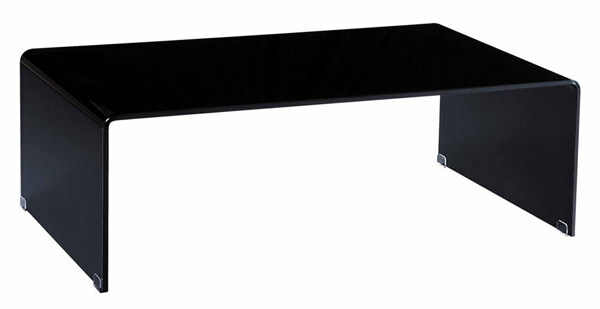 This beautiful coffee table has a graceful silhouette that offers a striking style update to your living spaces. 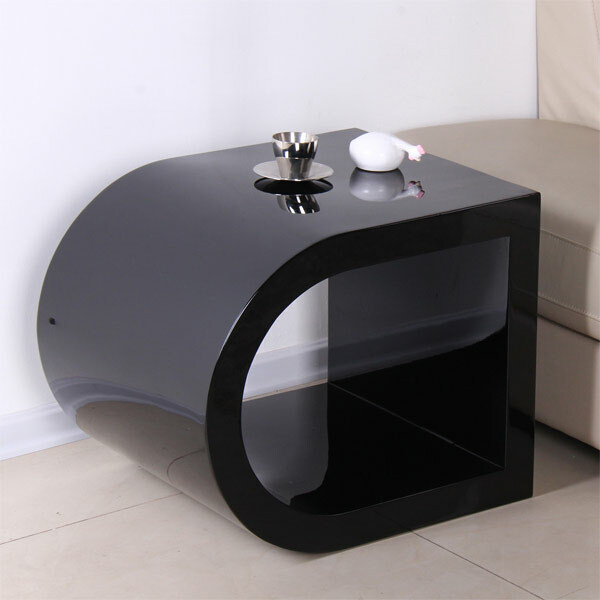 Personally, I would say that coffee table is an additional centerpiece of a stylish room with its perfect mixture of quality, design and function. 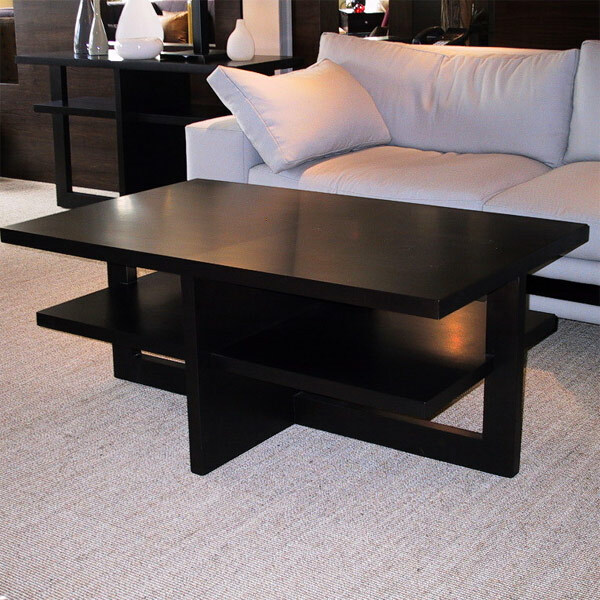 Whether you’re a coffee addict or not, even if it is for accessorizing or just simply used to prop-up those feet, the coffee table has its characteristics that makes your spaces more attractive and complete. 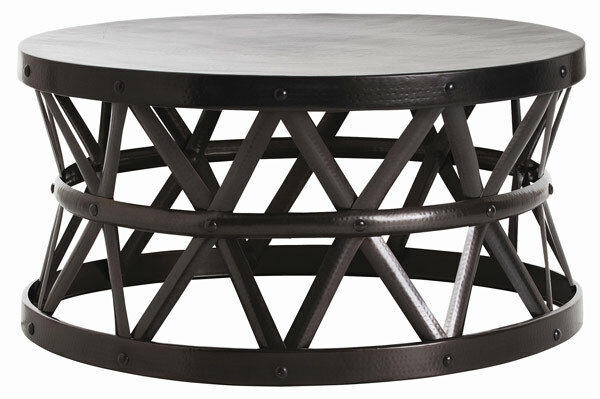 Aside from the ones listed above, you can go for contemporary square coffee tables too or even the round ones.